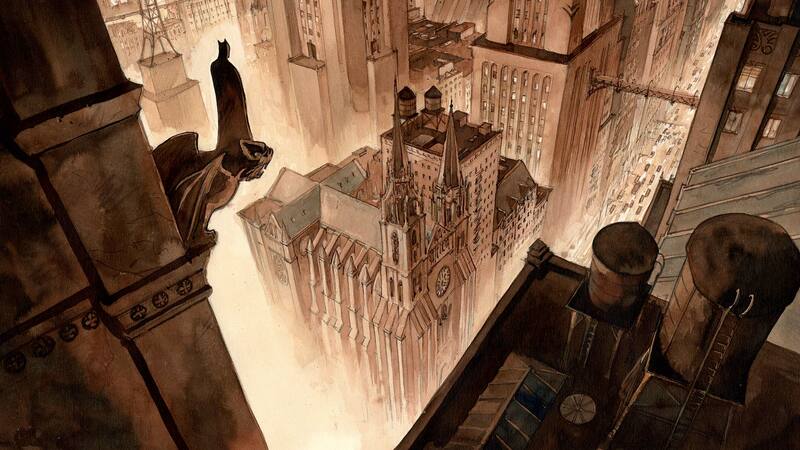 You think you know Gotham and its most famous resident. You may even think you know his adversaries and allies. Well, this fall, forget all that you know as we present a new vision of Gotham, care of master comic book creator Enrico Marini. Marini is well known within the European comic book market, and is acclaimed for his flamboyant art style and cinematic approach to storytelling. His work includes the best-selling French-language comics Le Scorpion, Eagles of Rome and Gipsy. However, we haven’t seen him tackle a mainstream super hero like the Dark Knight prior to now. How does it look? In a word—gorgeous. Book one of Batman: The Dark Prince Charming will be in stores on November 1, 2017. Look for book two coming in spring 2018!